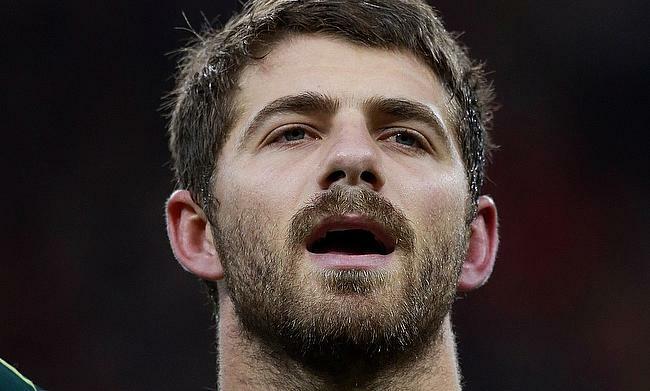 Toyota Verblitz have confirmed that South Africa international Willie le Roux will join the Japanese club at the end of the World Cup scheduled later this year. England successfully overcame first half brilliance from Japan as they went on to win their autumn international encounter with a 35-15 at Twickenham Stadium on Saturday. England coach Eddie Jones has made 11 changes for the autumn international clash against Japan at Twickenham Stadium on Saturday. Saracens lock George Kruis will miss England's final two autumn international campaign against Japan and Australia following a calf injury. New Zealand ran a 10-try riot as they went on to beat Japan 31-69 at Ajinomoto Stadium in Tokyo on Saturday. New Zealand coach Steve Hansen has named a total of eight debutants in the matchday 23 squad that will face Japan on Saturday in Tokyo. A spirited second half fightback from Japan did not prove enough as they were edged out 28-31 by World XV in Kyoto on Friday. The 2019 World Cup organisers have instructed players and fans to cover their tattoos during the showpiece event to avoid causing offence. Japan head coach Jamie Joseph has confirmed that he will step down as in charge of Super Rugby club Sunwolves to focus on the 2019 World Cup. What can Rugby learn from the Football World Cup? With our World Cup over a year away, it’s worth taking a look at what lessons the rugby union can learn from the recent football World Cup.